Blog Carnival- Calling for your posts! 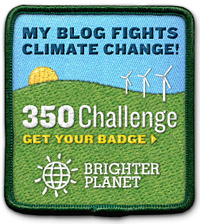 This year for World Oceans Day, we are hoping to host a Blog Carnival! 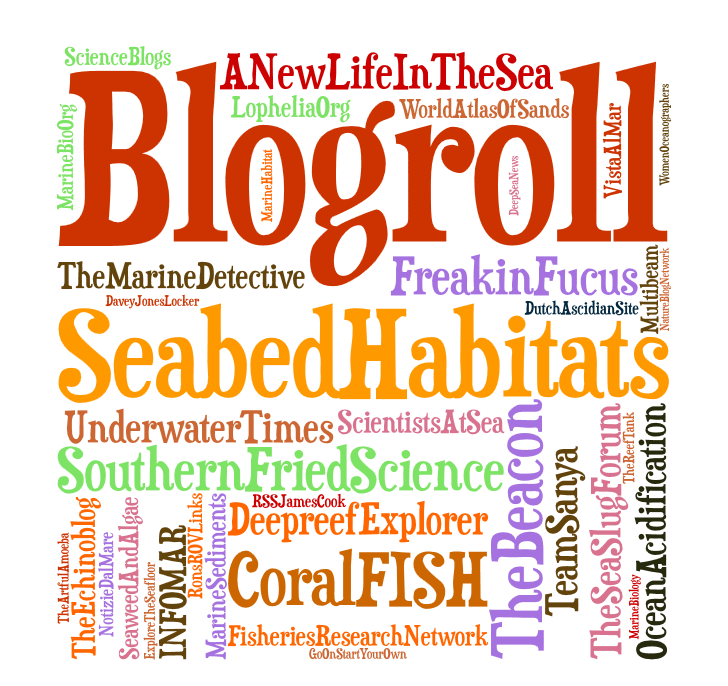 A blog carnival is essentially, a sort of anthology, zine, or compilation of blog posts, as detailed on this link– in this case about seabed habitats. As part of this we are calling all Marine related blog writers to submit their own favourite posts related to the seabed-related sciences including marine biology, surveying, geology, technology or oceanography. It might be a blog post to do with your groups work, a marine plant or animal, an excursion or trip or expedition etc. We invite you to send in your marine blog posts to us via the contact us page. We will evaluate the entries and then include them in a celebratory blog carnival about Seabed Habitats on World Oceans Day on 8th June. Very exciting stuff! !